He also said that this new camera will not be an a7 series full frame mirrorless camera. 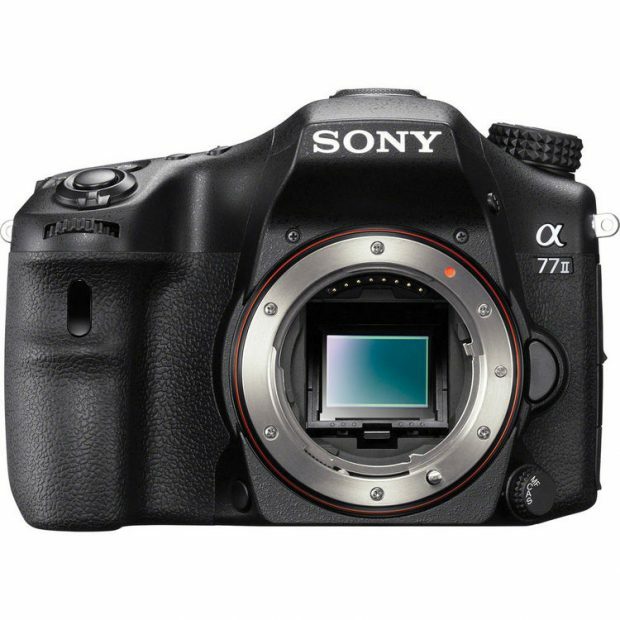 So this camera could be a77 III A-mount camera, or new APS-C flagship mirrorless camera a6700, or high-end full frame mirrorless camera Sony Alpha a9. In other word, we may not see new a7 series full frame mirrorless camera in the near future. Next Next post: Sony FE 100mm f/2.8 STF GM OSS Lens Announced, Price $1,498 !